Give back to your community and get your hands dirty. Volunteer with the Philly Farm Crew to work with urban farm and gardens in our newest initiative with Repair the World-Philly. 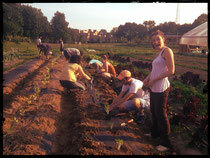 We will connect you to volunteer opportunities with the myriad of vacant lot farms, gardens and food providers around Philadelphia. The Shtetl Skills workshop series provides city dwellers with practical skills to live more sustainably. 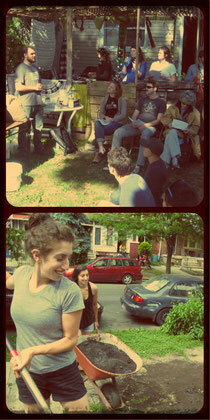 Topics include composting, urban permaculture, backyard chickens, and food preserving. Each workshop will be framed by traditional and not so traditional Jewish values and concepts, and then followed with a hands-on experiential component. 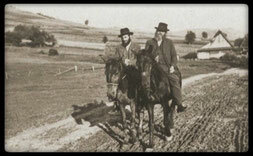 The Jews and Land Study Group is a 5-part bi-weekly series exploring the history of Jews in relationship to land, from the creation stories to ancient Israel, to the diasporas, and the contemporary Jewish farming movements. 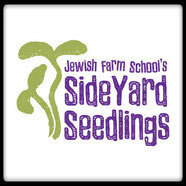 Side Yard Seedlings is a garden-based early childhood program for kids ages 2-6 and their parents. We host a limited number of weeklong Alternative Break trips and other service learning programs for groups and individuals. 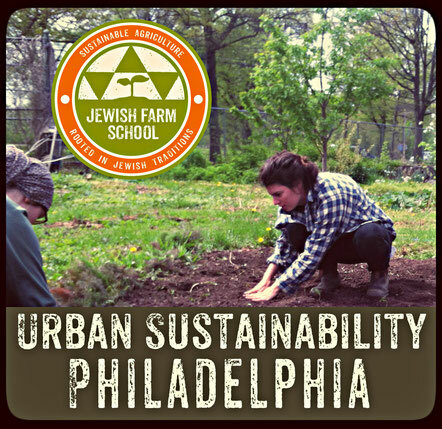 Learn about the local food justice and urban agriculture movement, work on area farms and gardens, and engage in our Jewish food justice curriculum. More info about our Jewish Food Justice Immersion program in August 2017 can be found here. More info about weeklong alternative breaks for college students can be found here or you can contact us for more details. the Moses Feldman Family Foundation.